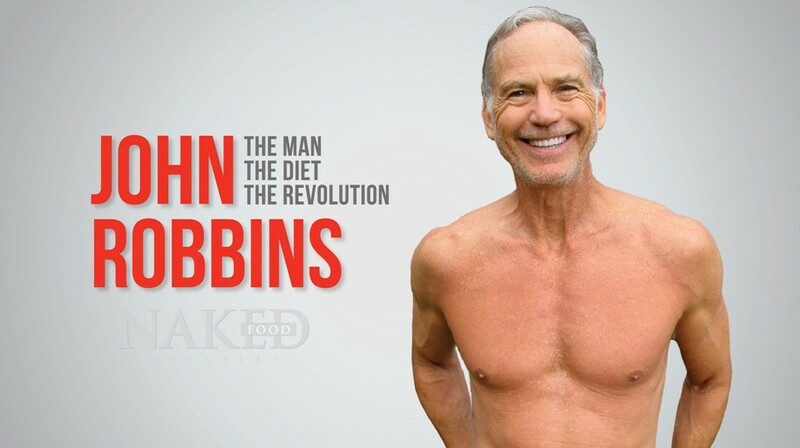 Considered one of the most powerful influencers in the world today, John Robbins is also an exemplary model of sustainability and environmental responsibility. The only son of the founder of the Baskin-Robbins ice cream empire, he chose to walk away from his father’s fortune and pursue his true calling: To build a conscious society based on harmony around all life forms. Robbins became a household name after the publication of his book, Diet For A New America, a groundbreaking work that lifted the lid on the cruelty involved in the factory farming industry, and the health and environmental hazards the industry has generated. The book went on to become an international bestseller. 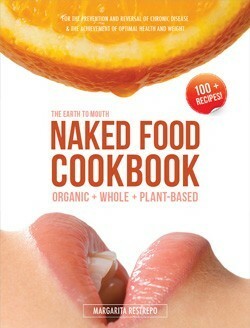 In the 2001 book, The Food Revolution, he expanded on those themes, including the far-reaching environmental implications of the modern, meat-based, processed diet. 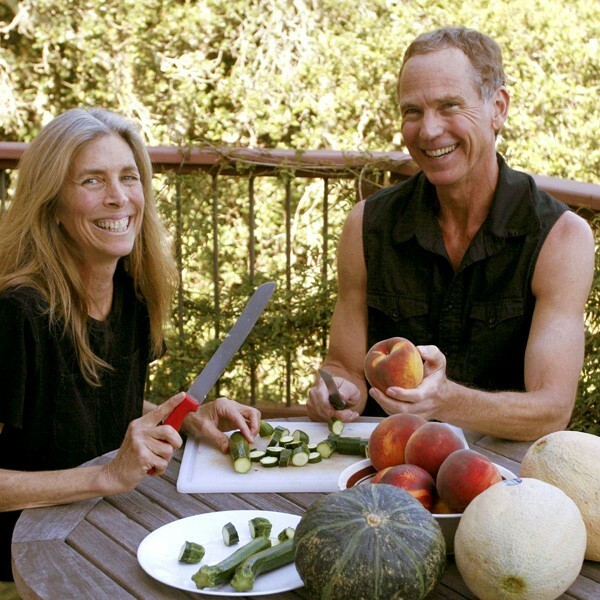 His life and work have been featured on numerous national and international television broadcasts, including Oprah, and the award winning PBS special entitled, Diet For A New America. He is the recipient of the Rachel Carson Award, the Albert Schweitzer Humanitarian Award, Green America’s Lifetime Achievement Award, and the Peace Abbey’s Courage of Conscience Award. When John spoke at the United Nations, he received a standing ovation. At 65, he looks and feels better than ever. 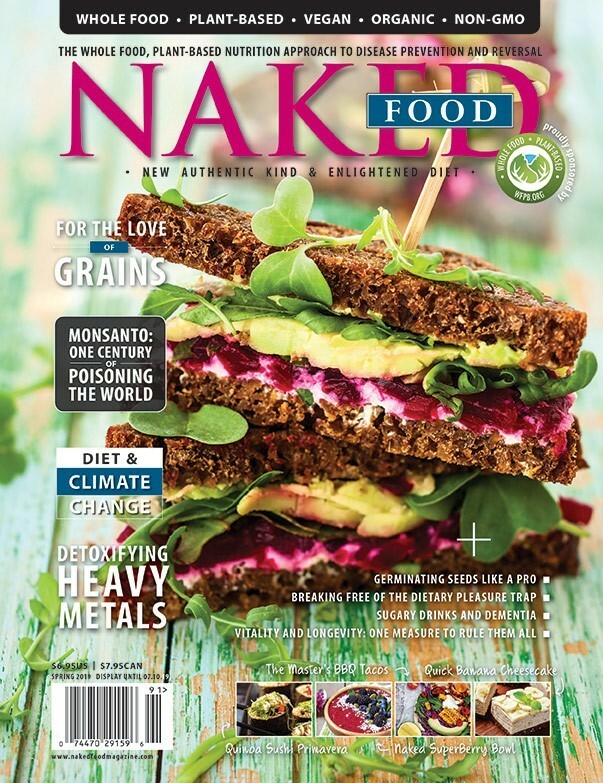 Naked Food Magazine interviewed Mr. Robbins about the values that have shaped his exemplary life, a compassionate diet, and the revolution of true consciousness that connects us all. Q. For those who are not familiar with your beginnings, could you describe the experience of leaving your father’s household and starting to follow your own path into sustainability? About a year later, I told my father: “Look, Dad, we live in a different world than the one in which you grew up. Every two seconds, a child somewhere dies of hunger, while elsewhere there are abundant food resources going to waste. We live under a nuclear shadow, so at any moment the unspeakable could happen. Shortly after that, I decided that I wasn’t going to carry on the family business, despite the fact that it had become by then the world’s largest ice cream company. I also realized that, to be true to my integrity, I needed also to walk away from the money. I told my father that I did not want any kind of trust fund, or any other kind of access whatsoever to his fortune. I walked away from the company and from the wealth it represented, to live by very different values. Q. How did your father’s dairy-based business influence your environmental values growing up? A. I saw the dairies from which the milk and milk products came that were used to make Baskin-Robbins ice cream. I saw how the cows were treated, and the impact these dairies were having on the environment. These were huge factory dairies in the Central Valley of California. They were nothing like the photos of Guernsey and Jersey dairy cows grazing happily in vast pasture-lands that were displayed behind the counter in every Baskin-Robbins store in those days. Q. What are the Food Revolution Summits? Three generations of the Robbins family. 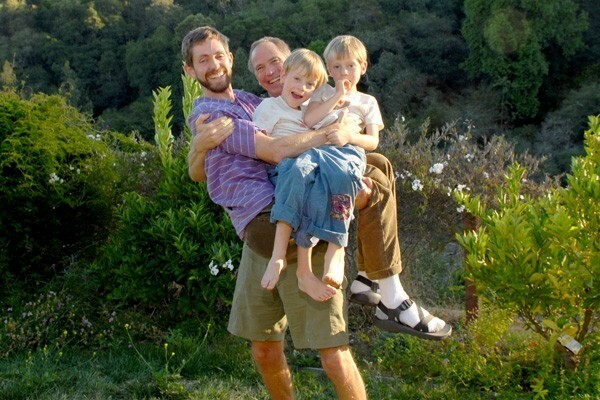 John holding his son Ocean, and his grandchildren, Bodhi and River. Q. The environmental and ethical effects of livestock production are equally destructive for both the animals and the planet. How could these issues be ignored for so long when it is, among others, a major component of climate change? A. The large environmental groups didn’t want to take on the issue for a long time. They didn’t want to alienate their donors, many of whom they knew were meat-eaters. And even Al Gore barely mentions the issue in his movie “An Inconvenient Truth.” Is that because his family is in the cattle business? Is it because Al Gore is quite overweight and doesn’t want to look too closely at his own food choices? I don’t know. But I do know that asking people to change their light bulbs, as he does as the end of his movie, and not asking them to change their diets, avoids the most fundamental and powerful step most people can take to reduce their carbon footprint. If we all became vegetarians, we would do more to reduce global warming than if we all drove Priuses and got half our electricity from wind power. Q. With today’s evidence-based nutrition, we know the effects of animal foods are catastrophic for human health as well. What is your advice to people who want to choose a healthier path? A. Eat more fresh veggies, especially dark greens like kale, collards, turnip greens, and mustard greens. Eat more of the good stuff, and gradually let these wonderful and highly nutritious foods crowd the bad stuff out of your diet. Go plant-strong! Your body will thank you for the rest of your life. Q. In addition to the damaging effects of animal protein in humans, modern food production is equally toxic to consumers. It is also to say the least, a violation of every basic right of a living being. Animals are fed genetically modified food, are pumped with growth hormones, and injected with antibiotics while living in crowded, disease-infested conditions. 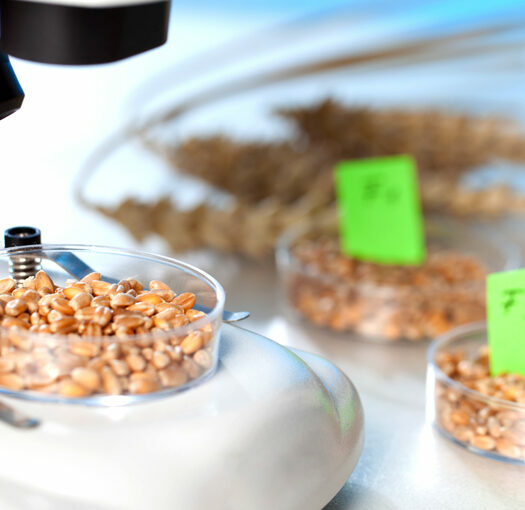 Why is our food system so damaged? A. We have developed a system of meat production that places animals in confinement, provides them with feedstuffs that are completely unnatural to their physiology, subjects them to unremitting and unconscionable cruelty, and then keeps them alive with massive amounts of antibiotics, thereby breeding resistant bacteria and guaranteeing that our foremost medical weapons against infectious disease will become impotent. Q. What inspires you, what gives you hope? A. You give me hope. Everyone who takes a stand for a better world and a better way of life gives me hope. People who live passionately and purposefully toward a healthier and more compassionate future give me hope. At root, I think, love gives me hope. John and his wife Deo preparing a meal. Q. 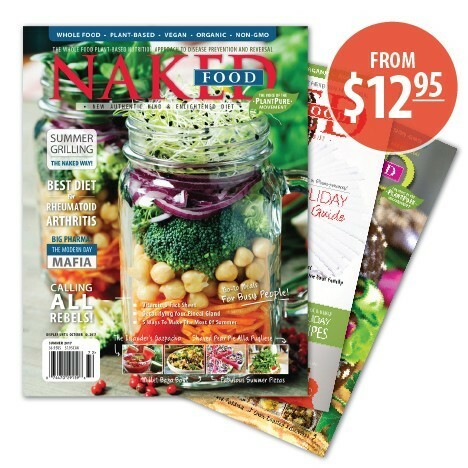 What are the top food choices on your grocery list? A. Vegetables. Every time I go to a farmer’s market, or to a natural food store, I come home with bags and bags of fresh veggies. Yesterday I bought collards, kale, beets, two different kinds of cabbage, celery, carrots, sweet potatoes, red potatoes, yams, cauliflower, broccoli, lettuce, and several kinds of mushrooms. I also bought lentils and several kinds of beans. I bought fresh fruit that is local and in season, including apricots and strawberries. 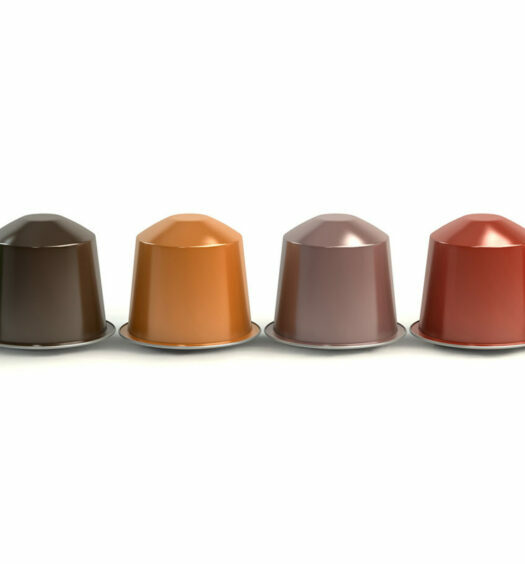 I do eat some food that isn’t local – fair trade organic shade-grown coffee, (OK, I admit it, I drink a cup every day and love it! ), fair-trade chocolate, bananas, and avocados. I try to eat as locally as possible, but I do make some exceptions. And everything I buy, if at all possible, is organic. One thing I will never, ever buy or eat is anything from a factory farm. Q. What are you making for dinner tonight? A. A large salad with all kinds of fresh veggies and sprouts and mushrooms and avocados in it. For a dressing, I’ll simply drizzle balsamic vinegar over it, and sprinkle a bit of salt on it. I’ll make a casserole of cooked wild rice and an assortment of lightly steamed veggies. I will give thanks for the food, and thanks for all the people whose work and labor has made it possible for me to eat. I will ask that the energy this food gives me be used to bring benefit to them, and to all sentient beings. I will sit in silence for a minute before eating, and I will make heartfelt contact with the people at my table. And I will pray, as I always do. May all be fed. May all be healed. May all be loved. This is one of the nicest interviews with John Robbins I have read. I actually learned more about his life style than I learned from his books. Thanks!